Sam Benrubi, host of The Grape Nation, travels down to the Naples Winter Wine Festival in Florida to interview winemakers from all over the world. 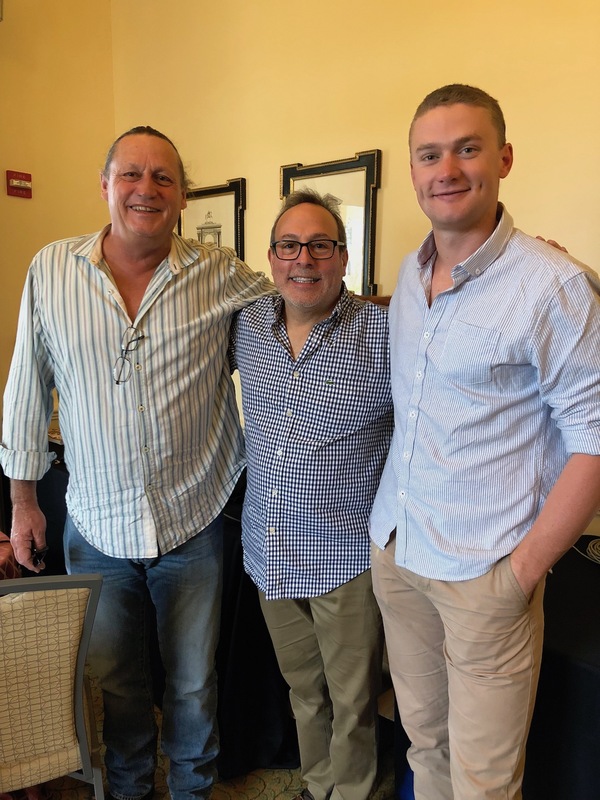 On this episode of HRN On Tour Sam chats with winemakers David and Callum Powell. Australian David Powell is a Barossa Valley Legend. He founded Torbreck Wines in the mid “90’s and for over 20 years made the most sought after wines in the world. In 2014 he started Powell and Son Wines with his son Callum, concentrating predominantly on Rhone varietals.